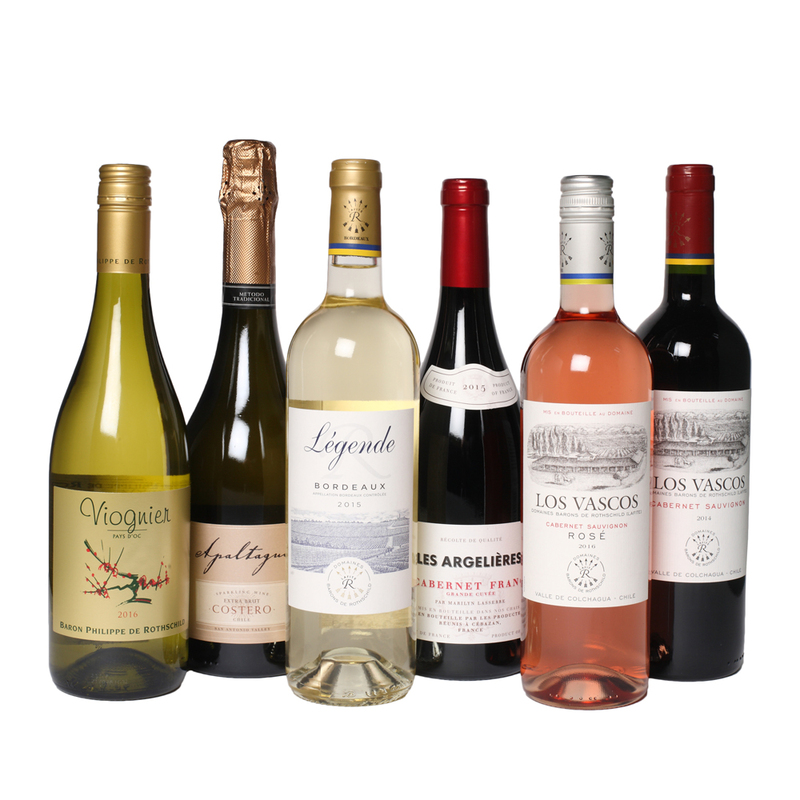 £24.95 £19.95 More info & buy	There is a little toasty note on the nose and a faint whiff of brioche, but this is more about the creamy peach, citrus fruits and red apple. The palate is almost off-dry, but not quite, however the creamy mouth feel lends the impression of richness and approachability. The maturation period of 22 months lends a toasty character that wraps around a generous core of stone fruit and mineral notes. Pelegrim is very easy to fall in love with; it's well made, interesting, and English. What more could you want? 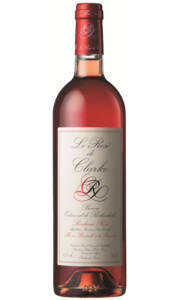 £18.50 More info & buy	Bright and clear, with attractive aromas of redcurrants, strawberry's and floral notes. 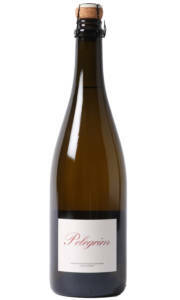 On the palate the wine is clean and fresh, with a creamy and rounded texture. The palate possesses a clean, but rich finish. £65.00 More info & buy	Lovely strawberry fruits on the nose with a whiff of rose petal and raspberry with toasted almonds and brioche. The palate is silky and the mousse is beautifully elegant and fine. This is truly wonderful Champagne and has the quality to evolve over the next few years. 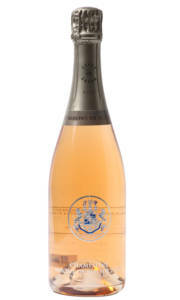 This Champagne is the result of a collaboration between all three branches of the Rothschild wine producing family; Domaines Barons de Rothschild, Baron Philippe de Rothschild and Baron Edmond de Rothschild. This is the first time they have all collaborated on one project.